experience by bringing movies and music into your own home theater. Their screens set the standard in performance and value. When Screen Innovations combined black diamond and zero edge, their product became nothing less than perfect. You’ve got to see it to believe it. 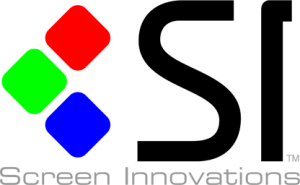 Screen Innovations has always done things a bit differently. 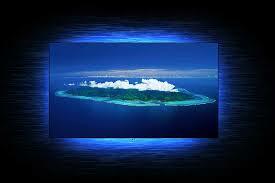 Founded in 2004, Screen Innovations set out to completely revolutionize the projector screen industry. They like to say that “Innovation is our DNA” because the building blocks of their company, their essence, thrives on creating products that challenge the industry by thinking outside the dedicated theater room. 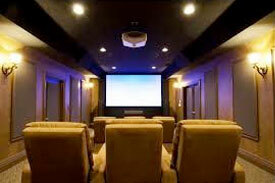 At Stewart Filmscreen we manufacture truly professional screen products which are also utilized in residential theaters. 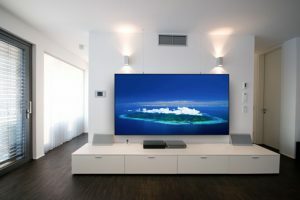 People who know motion pictures prefer Stewart projection screens because they want to enjoy the best possible picture—accurate vibrant color, sharp contrast, and rich detail. In fact, filmmakers have long relied on Stewart screens in the making of their films. Studio screening rooms and film production houses around the globe trust Stewart screen quality to such an extent that it is the industry standard reference material for color balance, details, and textures. Filmmakers know that the secret to achieving the best possible image is to use the very best screen—an Academy Award®-winning Stewart projection screen. 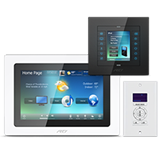 An innovator throughout the analog age, JVC has demonstrated the same innovative flair in the digital age. From their acclaimed home theater projectors to our ground-breaking digital camcorders, JVC continues to offer a succession of distinctive products that deliver sound and images with the power to move people. A projector for every setting. There’s a Sony ES projector for every type of room, from a media or living room to a super high-end dedicated home theater. Sony is a leading provider of audio\video electronics – whatever you’re watching you’ll enjoy a silk-smooth on screen look – in fast moving action. 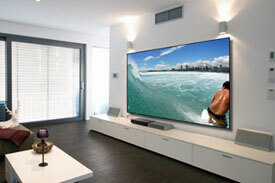 Their projectors can enhance your Home Theater Experience by creating a spectacular cinematic experience. 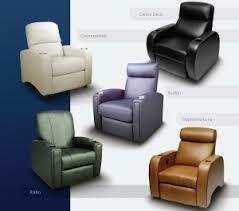 Don’t forget the touch screen remotes and panels to work your home theater with one touch of a button! CDGI seating blend of anesthetics, luxury comfort and functionality is what they follow in creating the best seating available to its customer which reflects in their clients style and aspirations. 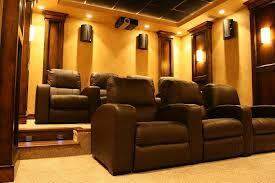 Cinema Design Group International designs, manufactures, and installs custom luxury home theaters. They take a theater design from the time it is no more than a glimmer in the eye of the customer and turn it into reality a few months later when their team of professional installers hand the key to the theater to the fortunate homeowner. 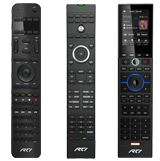 No more switching devices, toggling inputs or juggling remotes. Whether it’s from TV, available on-demand libraries or streaming apps like Netflix, Amazon Prime, HULU, YouTube or Pandora, TiVo BOLT delivers it all in an instant. 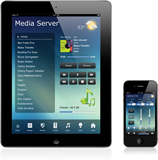 Don’t forget to look at our audio page and simulator page for more of our specialties for your home!